Two hundred years ago, the highlands of Jalisco, Mexico served as a key battlefront in the Mexican War of Independence. During that struggle, Maria Higinia Gomez served as a high counselor to the Mexican rebel leaders. For her service, she was granted 10,000 acres of land -- most of which she gave away to revolutionaries who fought for Mexico's freedom. 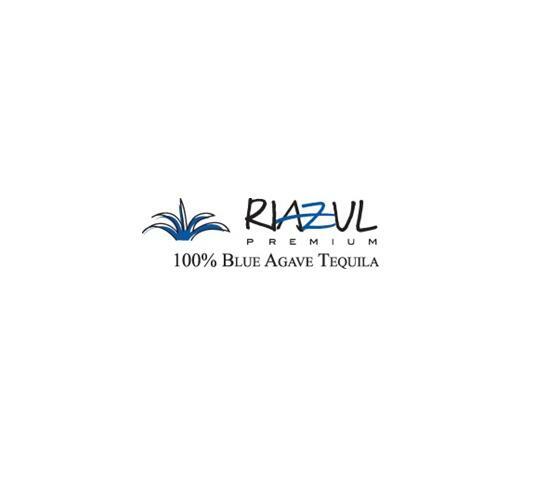 The remaining 620 acres was handed down from generation to generation and virtually untouched until Riazul's founder, Iñaki Orozco, inherited the land in the late 1990s.